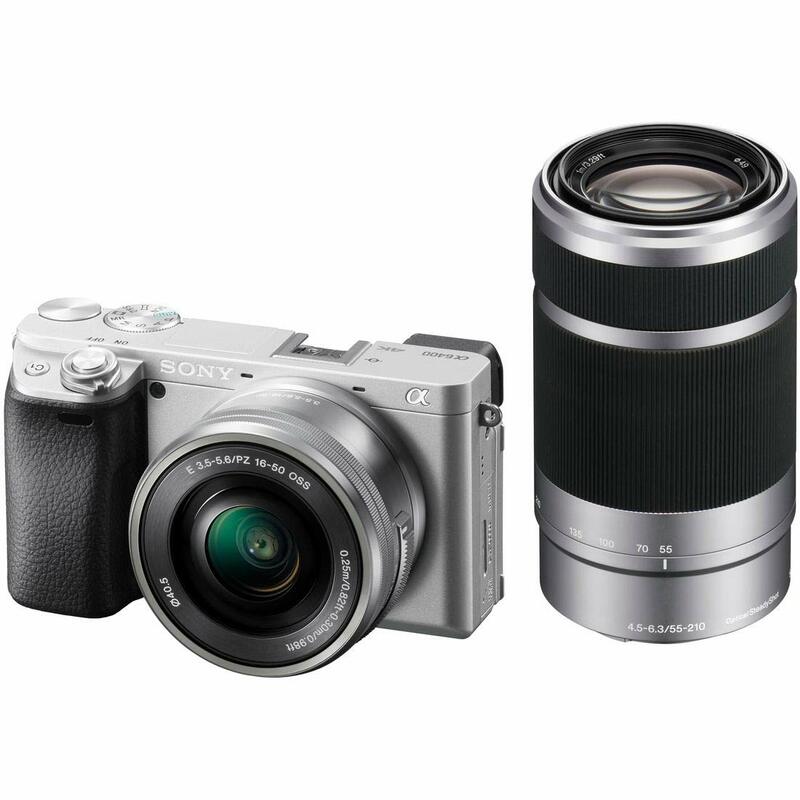 Hot Deals – Sony a6400 w/ 55-210 Lens $998, w/ 16-50 & 55-210 Lenses $1,098, w/ 18-135 & 55-210 $1,398 ! Sony USA authorized dealer BuyDig has several hot deals on Sony a6400 bundles. Author adminPosted on April 7, 2019 Categories Sony E-mount CameraTags Sony a6400 Bundle Deals/Cheapest Price1 Comment on Hot Deals – Sony a6400 w/ 55-210 Lens $998, w/ 16-50 & 55-210 Lenses $1,098, w/ 18-135 & 55-210 $1,398 ! 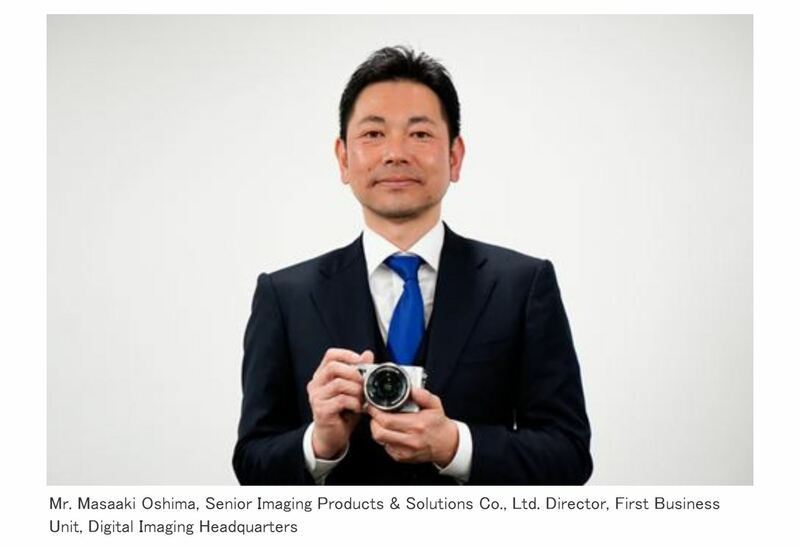 DxOMark has tested the new Sony a6400‘s (B&H Photo Video/Adorama/Amazon) image sensor, according to DxOMark, a6400’s image sensor is 83, two points behind a6300 and a6500. 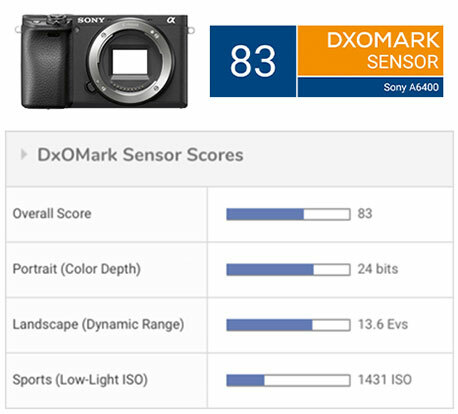 Author adminPosted on April 1, 2019 Categories Sony E-mount CameraTags DxOMark, Review, Sony a6400 Bundle Deals/Cheapest PriceLeave a comment on Sony a6400 DxOMark Tested ! Video: Sony a6400 Real-Time Tracking Vs. Canon 6D Mark II Dual Pixel Autofocus ! Which camera has the best autofocus, a6400 or 6D Mark II ? Youtube user Sidney Diongzon compare Sony’s Real-Time Tracking (Sony a6400) against Canon’s Dual Pixel Autofocus (Canon EOS 6D Mark II). From the video, we can clearly see that a6400 has better Autofocus than 6D Mark II. Author adminPosted on March 22, 2019 Categories UncategorizedTags AutoFocus, Canon EOS 6D Mark II, Comparison, Sony a6400 Bundle Deals/Cheapest Price, VideoLeave a comment on Video: Sony a6400 Real-Time Tracking Vs. Canon 6D Mark II Dual Pixel Autofocus ! 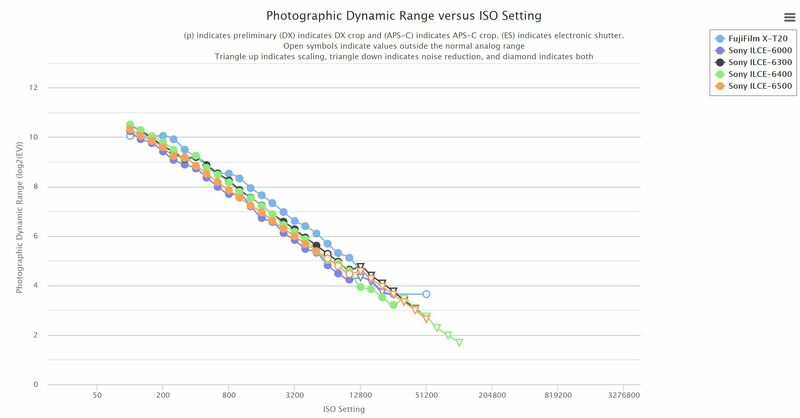 Photons to Photos has just tested the dynamic range result for Sony a6400. From the result, we can a6400 dynamic range is similar to Sony a6000, a6300, a6500, Fujifilm X-T20. 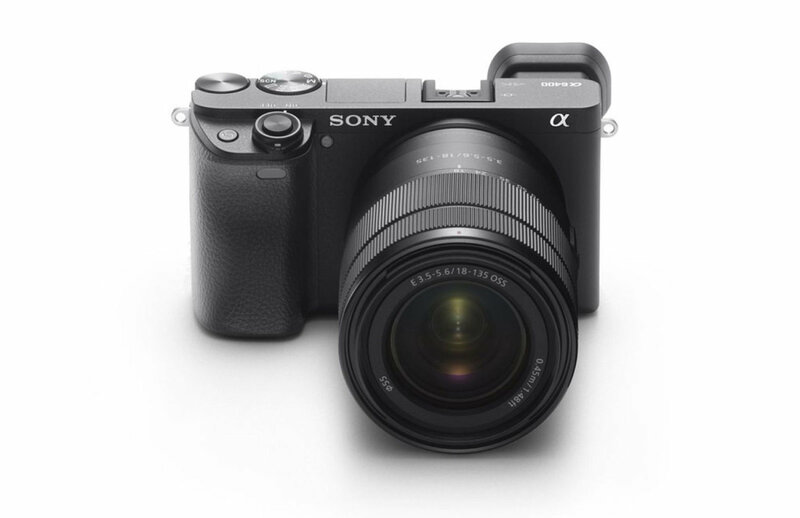 ﻿ Kai W has just posted their full hands-on review of new announced Sony a6400 APS-C mirrorless camera. The Sony a6400 US price starts at $898, will be shipping at the end of this month.